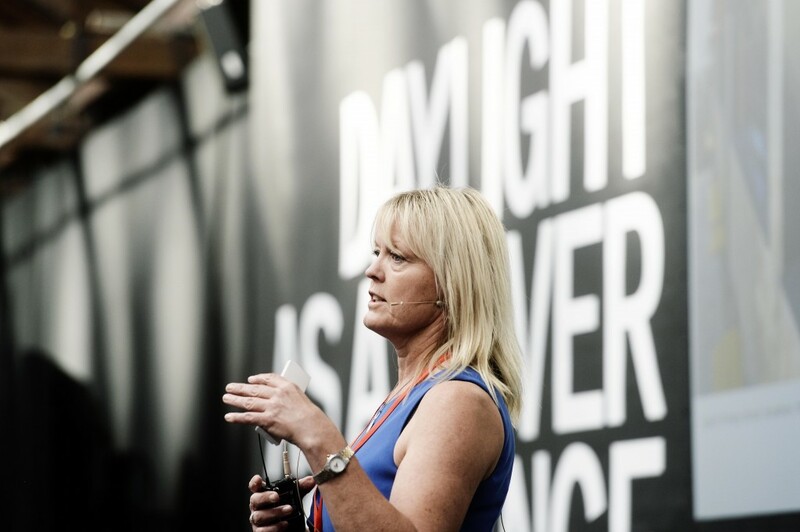 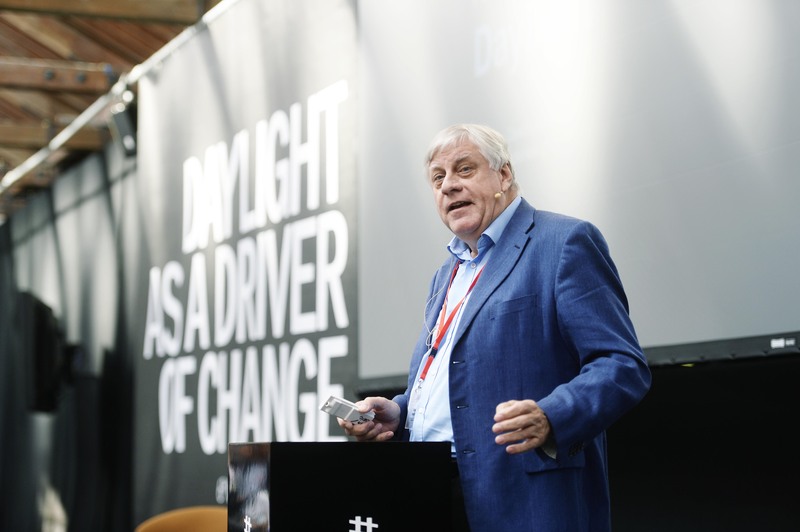 We have just published 84 fantastic photos from last week’s VELUX Daylight Symposium, a 2-day conference focused on the use of daylight as driver of change in our society. 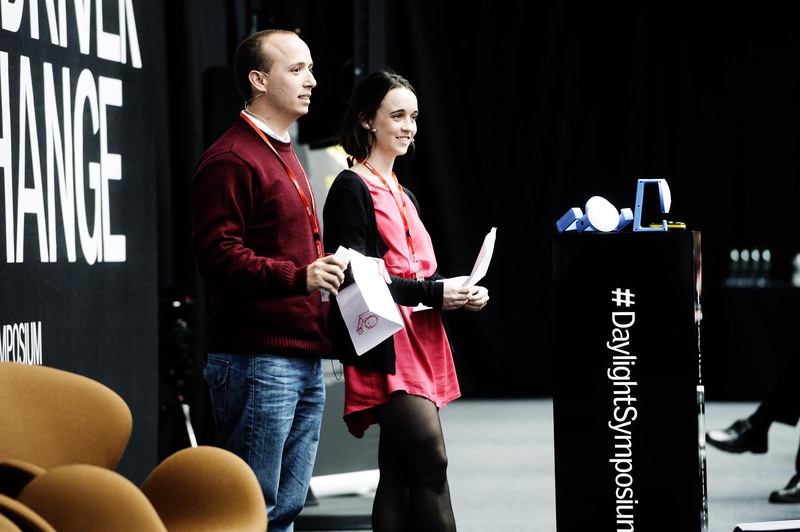 The Symposium took place in London on 2-3 September and paid tribute to the 2015 International Year of Light proclaimed by the United Nations and Unesco. 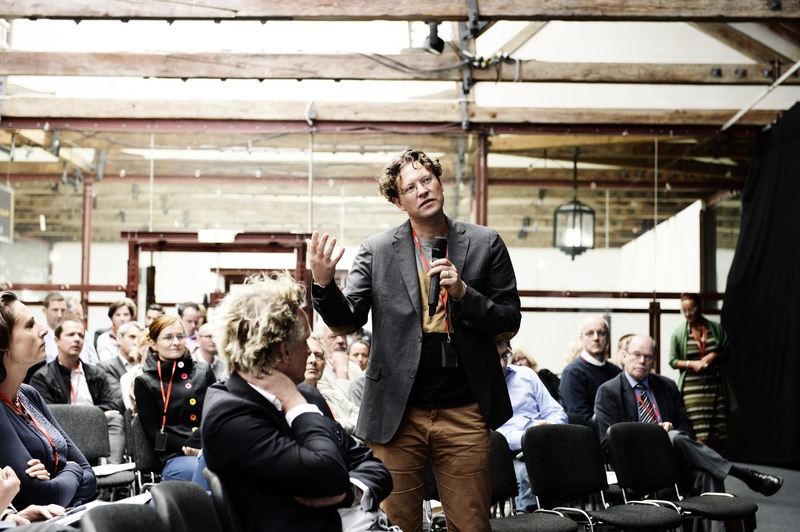 The event was attended by more than 350 participants from 30 different countries.